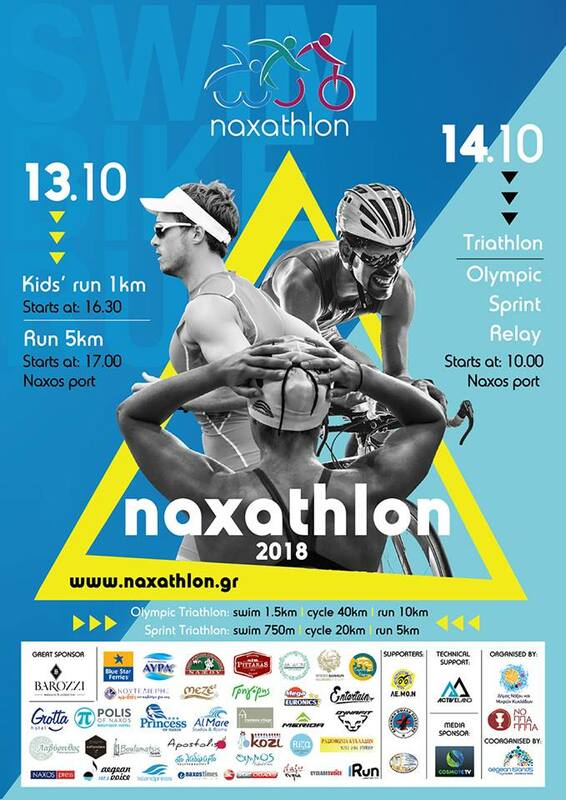 In the frame of cultural and sport events of Naxos, the culture and sports organization of the Municipality of Naxos and Small Cyclades in cooperation with the Region of Southern Aegean organize a triathlon, olympic and sprint event, under the auspices of the Hellenic Triathlon Federation. 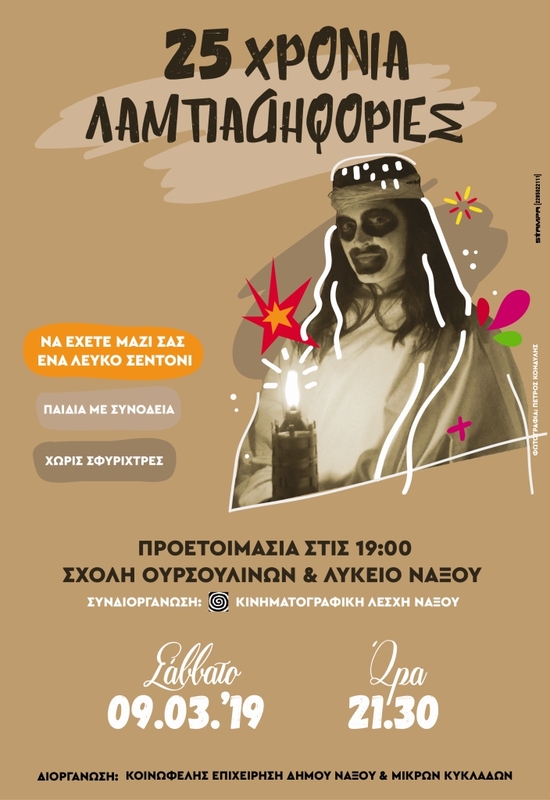 The “11th Naxathlon 2018” will take place on Saturday the 13th and Sunday the 14th of October 2018, at the Chora of Naxos. Registrations close on the 9th of October. 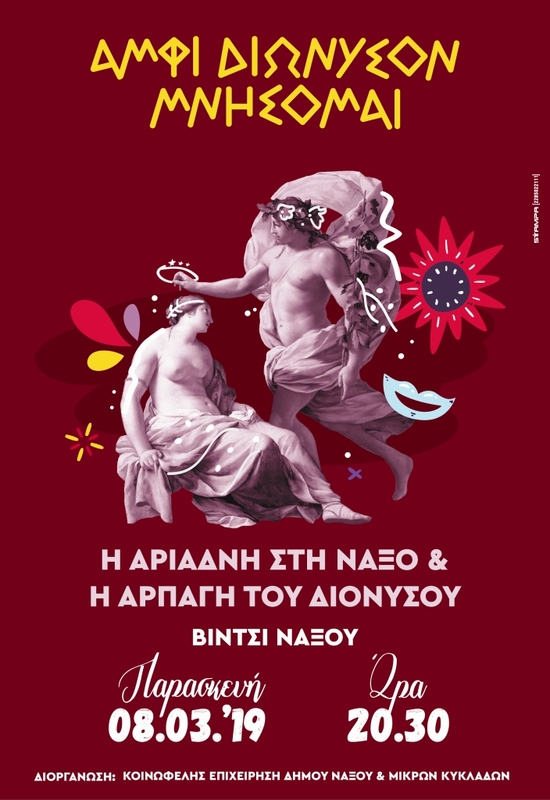 Parallel events will take place during the days of the main event, as arranged and announced. Saturday 13/10: Kids‘ run 1km & Run 5km, Starting at 16.30. Sunday 14/10: Triathlon | Olympic – Sprint – Relay, Starting at 10:00. 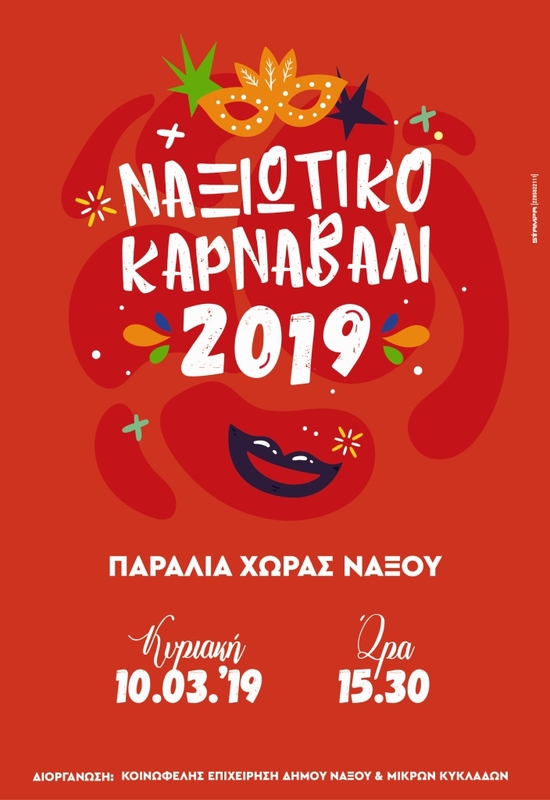 The 11th Naxathlon, which will take place on the 13th and 14th of October 2018, is fully renewed and upgraded with many surprises!